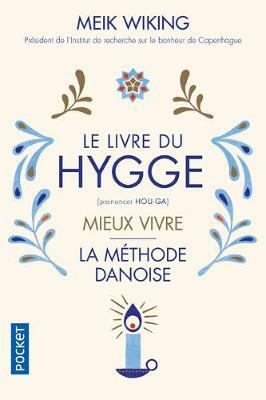 The Danish word hygge is one of those beautiful words that doesn't directly translate into English, but it more or less means comfort, warmth or togetherness. Hygge is the feeling you get when you are cuddled up on a sofa with a loved one, in warm knitted socks, in front of the fire, when it is dark, cold and stormy outside. 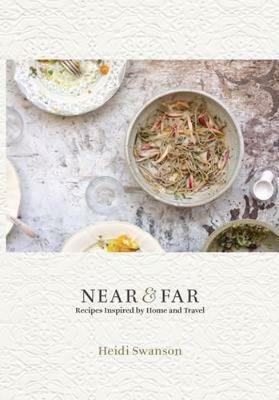 It that feeling when you are sharing good, comfort food with your closest friends, by candle light and exchanging easy conversation. It is those cold, crisp blue sky mornings when the light through your window is just right. 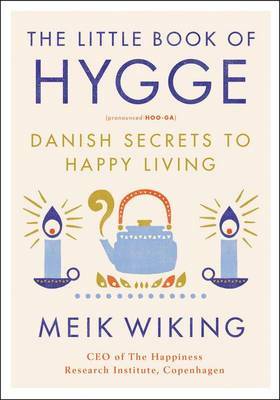 Denmark is the happiest nation in the world and Meik puts this largely down to them living the hygge way. They focus on the small things that really matter, spend more quality time with friends and family and enjoy the good things in life. 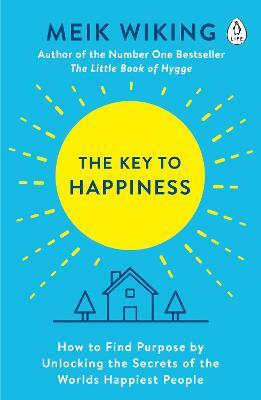 The Little Book of Hygge will give you practical steps and tips to become more hygge- how to pick the right lighting, organise a dinner party and even how to dress hygge, all backed up by Meik's years' of research at the Happiness Research Institute in Copenhagen. 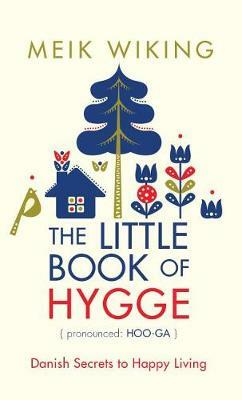 This year live more like a Dane, embrace hygge and become happier. 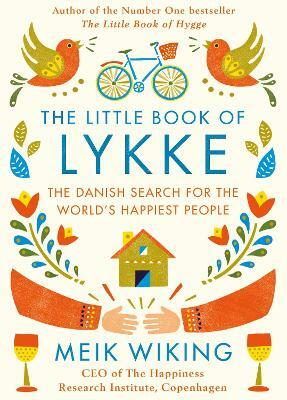 Buy The Little Book of Hygge by Meik Wiking from Australia's Online Independent Bookstore, Boomerang Books.